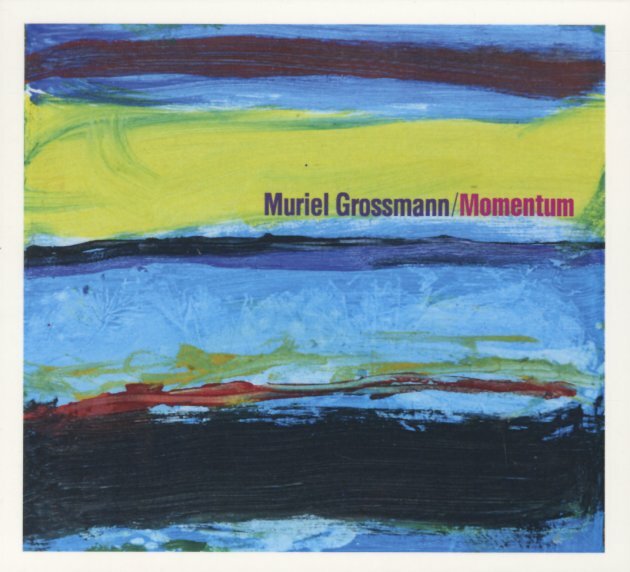 Great work from one of the most important saxophonists to emerge in recent years – the mighty Muriel Grossmann, a player who seems to be more and more on fire with each new record! Grossmann's a very strong-voiced talent – first on soprano sax, which was her initial calling card – and here both on alto and tenor, set up in a strongly modal group that has fantastic basslines throughout – really driving the music – while the drummer ranges more freely, and guitarist Radomir Milojkovic provides a really key part of the group's unique sound! Where some might have used a piano, Muriel's putting the guitar in just the right spot – able to handle rhythm and melody effortlessly, all with this wide palette of colors and tone that really illuminates the record. Yet Grossmann's sound is still key throughout – rich, spiritual, and incredibly soulful – on titles that include "Chant", "Sacred", "Horizon", "Momentum", "Elevation", and "Gratitude". © 1996-2019, Dusty Groove, Inc.